Rolling Stones magazine described Memphis’ Big Star as the “quintessential American power pop band.” Their influence on music has created one of the greatest cult followings in rock & roll. 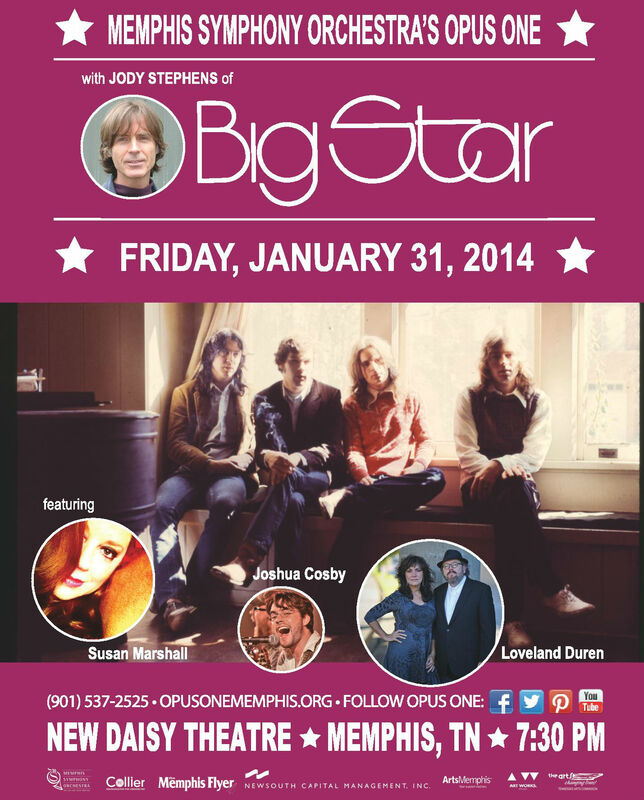 Now, Jody Stephens, the last surviving original member, joins the MSO for a memorable Big Star salute. The MSO will also feature the talents of Susan Marshall, Joshua Cosby of “Star and Micey” and Vicki Loveland and Van Duren. Learn more about Opus One’s guest artist John Gary Williams before the concert next week at Levitt Shell, sponsored by Duncan Williams. 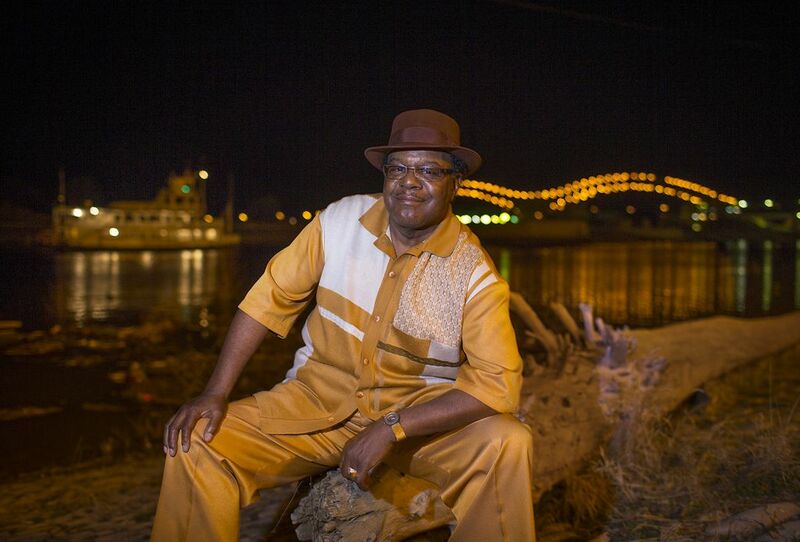 John Gary Williams, member of the Mad Lads, will be performing with MSO’s Opus One, the Bo-Keys and guest vocalist Percy Wiggins in a special one night only concert at the Levitt Shell. Check out these images from MSO’s Opus One with Hope Clayburn’s Soul Scrimmage from Saturday’s Music Magnet Soulfest 2013. If you have images from Saturday, upload them! Opus One at the historic Levitt Shell! 70’s Stax artist John Gary Williams, the hot rhythm section of the Bo-Keys, and the MSO; that is the recipe for a memorable evening. The Shell is part of the performance. Rolling Stone magazine called Memphis’ Big Star the “quintessential American power pop band.” Their influence on music has created one of the greatest cult followings in rock & roll. Now, Jody Stephens, the last surviving original member, joins the Symphony for a memorable Big Star salute. Singer Songwriters and the stories they tell are the creative fuel that keeps music original and relevant. Some of Memphis’s most talented and promising troubadours join the Memphis Symphony to re-imagine their musical creations. For more information call (901) 537-2525. Tickets go on sale in August! 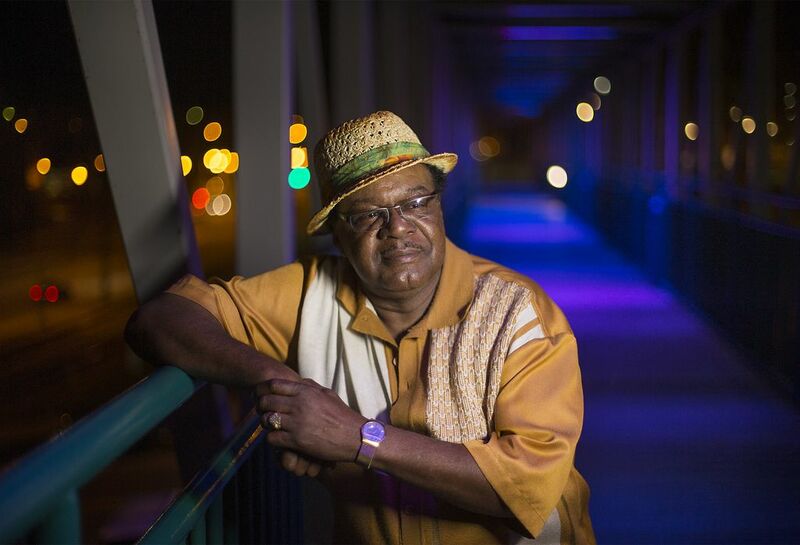 Check out the program for tonight’s Opus One concert featuring Hope Clayburn’s Soul Scrimmage. Rehearsal for the April 18 concert at the Warehouse.